“Lightcatcher” has been exclusively released on the Samsung VR Video service. Escape to a sprawling sci-fi odyssey of intertwining tales that takes viewers to various stunning environments, set to the backdrop of a dangerously evolving Earth. “Lightcatcher” is an odyssey revolving around the Earth and its inhabitants in the year 2150. This 4-part 360 virtual reality adventure showcases the fragile beauty of this planet, and how the surface of Earth has begun to change. Get lost in 5 adventurers as they travel through unique environments, enduring hardships and triumphs in the new world. Explore subterranean caves, soar in zero gravity and grapple sky high canyon walls. 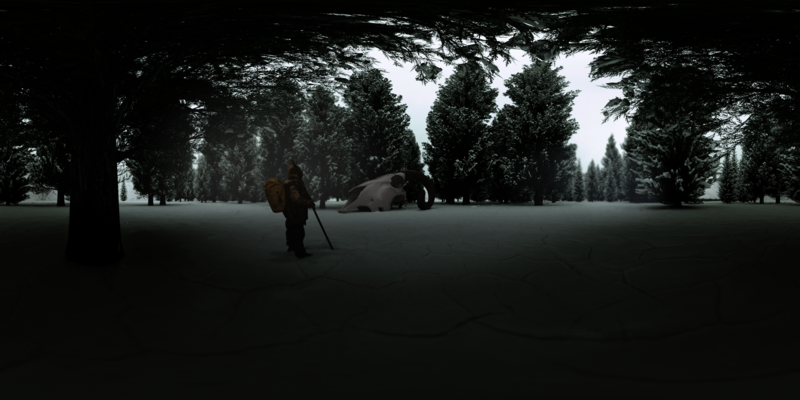 “Lightcatcher” is a stunning young adult virtual reality saga that will captivate a new generation of fans. 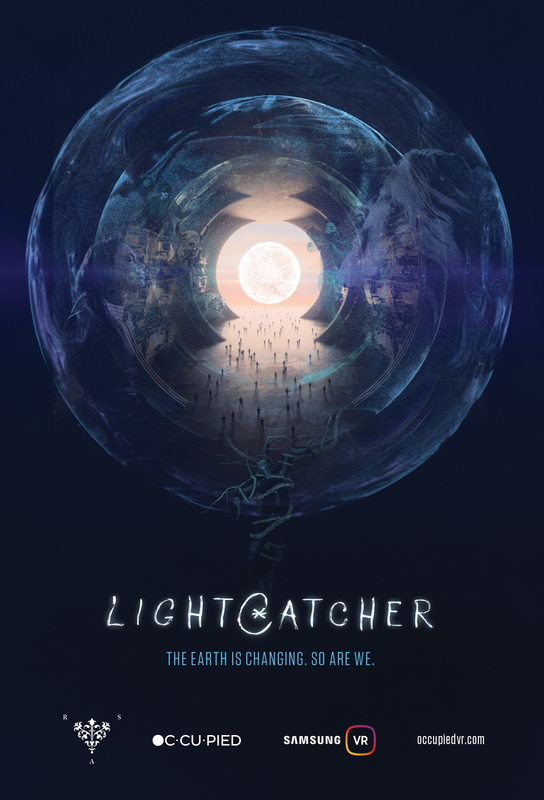 RSA VR and Occupied VR’s “Lightcatcher” premiered at the Samsung Filmmakers Event during Tribeca Film Festival on April 21, 2018. “Lightcatcher” is the fruit of Samsung’s VR Video Pilot Season, an initiative to jumpstart the Samsung VR ecosystem with exclusive, quality content created by passionate indie filmmakers. 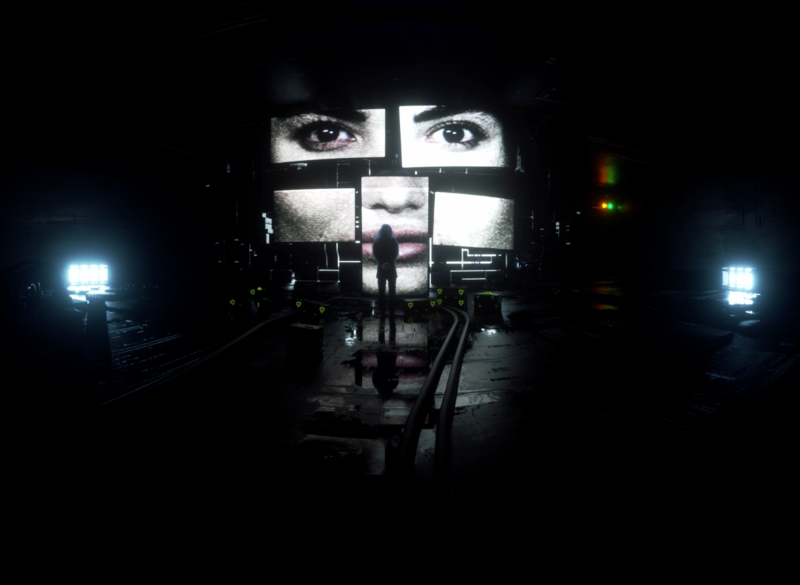 With Samsung’s full support for bold, transportive storytelling, Ridley Scott’s Associates VR Department and Occupied VR have partnered to create “Lightcatcher”, an immersive experience that can only be fully realized in virtual reality. OCCUPIED VR was founded by an award-winning group of creatives bringing their film, game development, and visual experimentation to the world of VR. 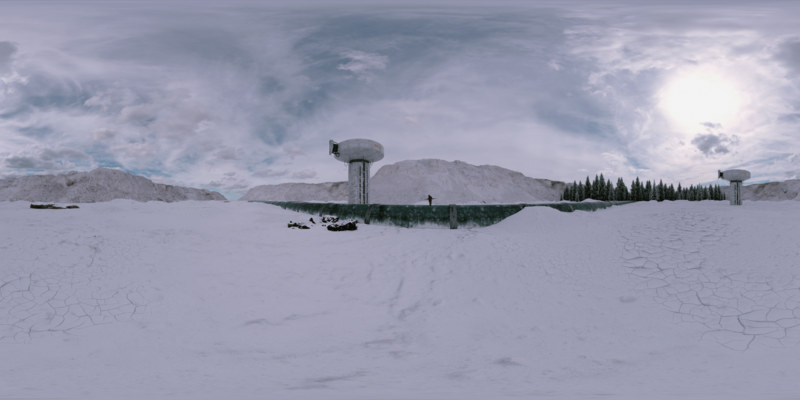 With their sights fixed on pushing the limits of immersive technology, Occupied has staked its claim as one of the most innovative virtual reality production houses in the world. With an already impressive portfolio including work for VICE, SONY, SAMSUNG, INTEL, and UNIVERSAL, the team continues to explore the creative possibilities of the virtual experience. Whether the project be a film-based 360° brand activation for Samsung Gear VR or Google Cardboard/IOS, or a fully interactive VR experience built for HTC Vive or Oculus – Occupied VR can customize it’s pipeline to suit any creative vision. 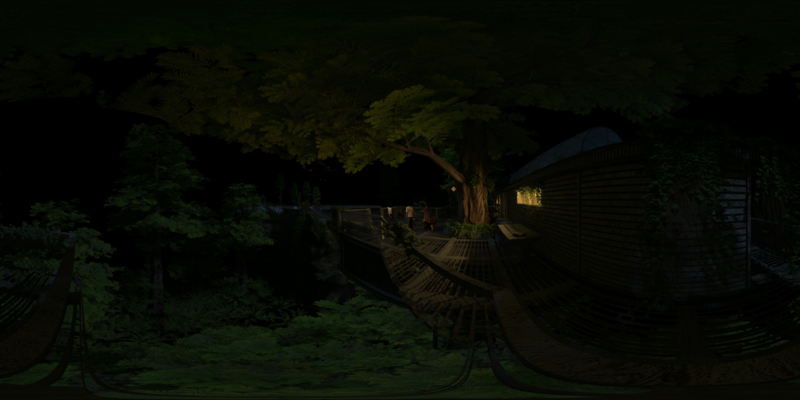 As VR technology continues to evolve, Occupied VR is poised to be a front runner in creating cutting-edge content for these new emerging worlds.